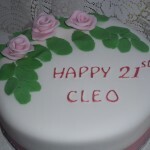 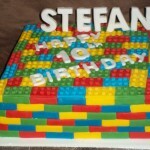 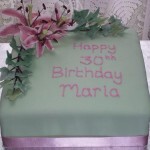 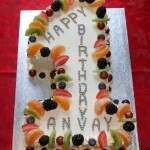 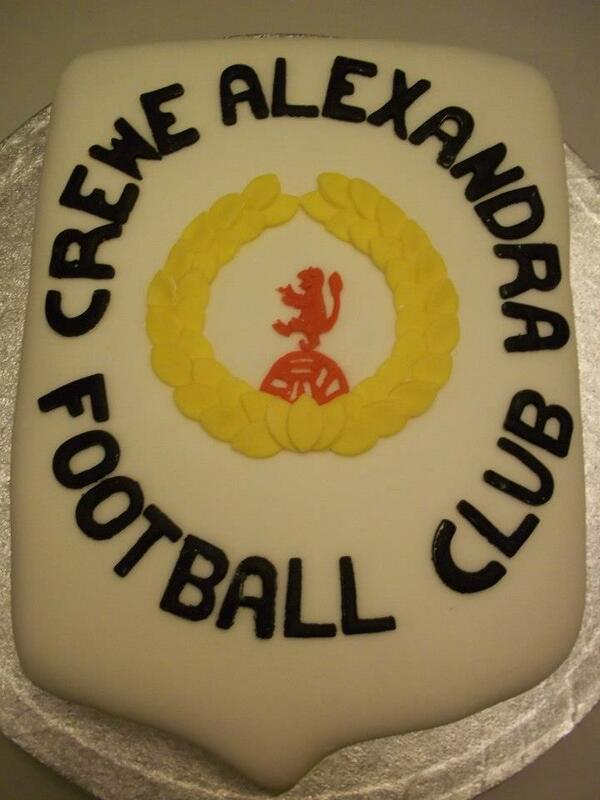 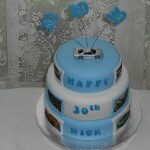 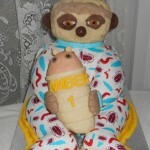 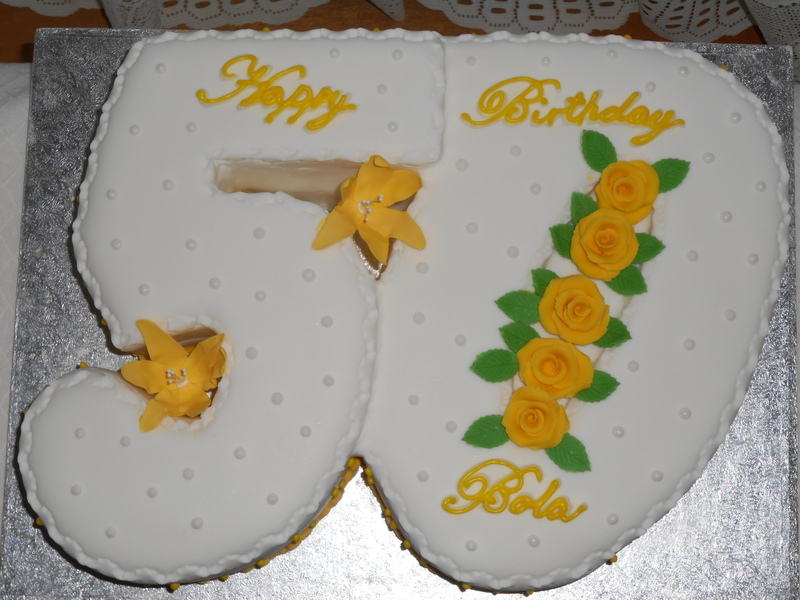 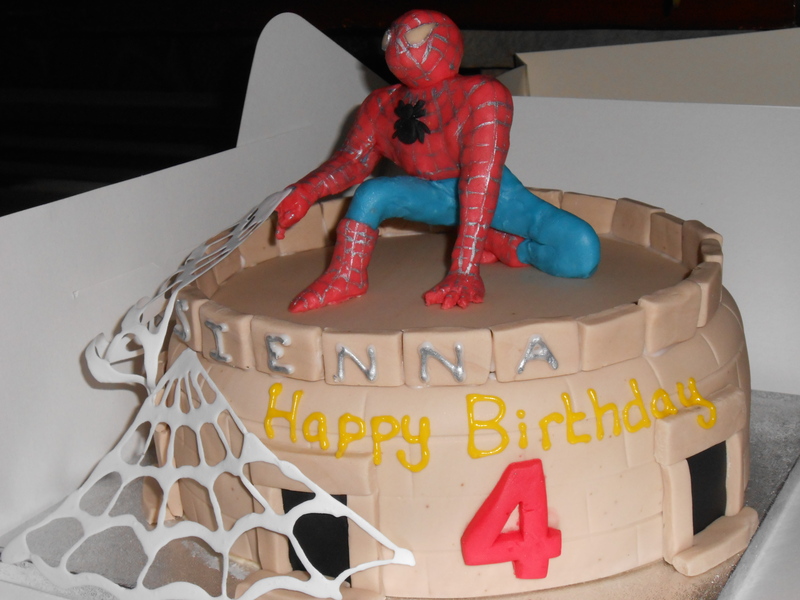 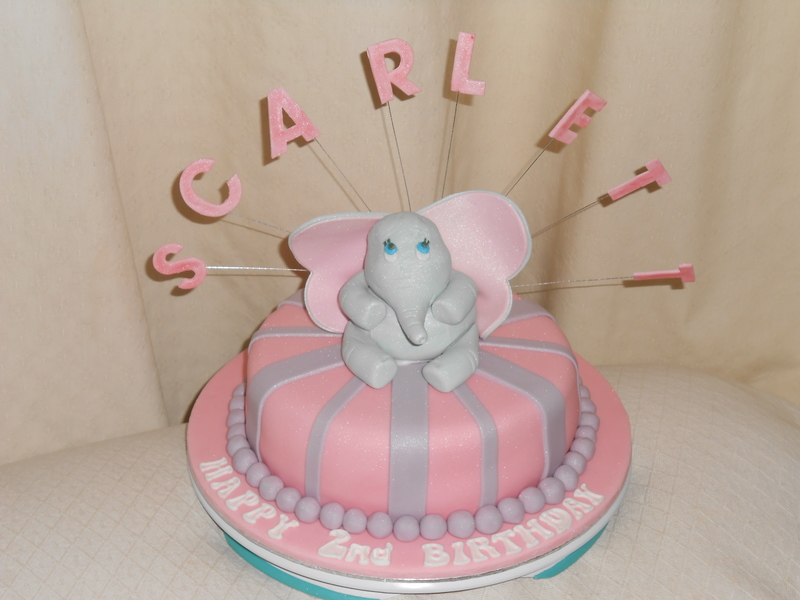 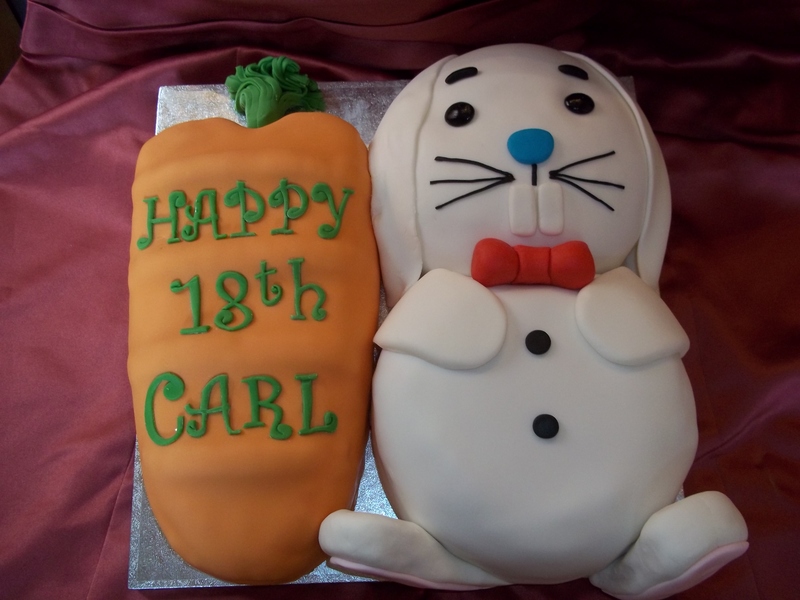 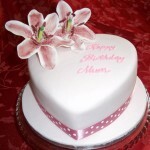 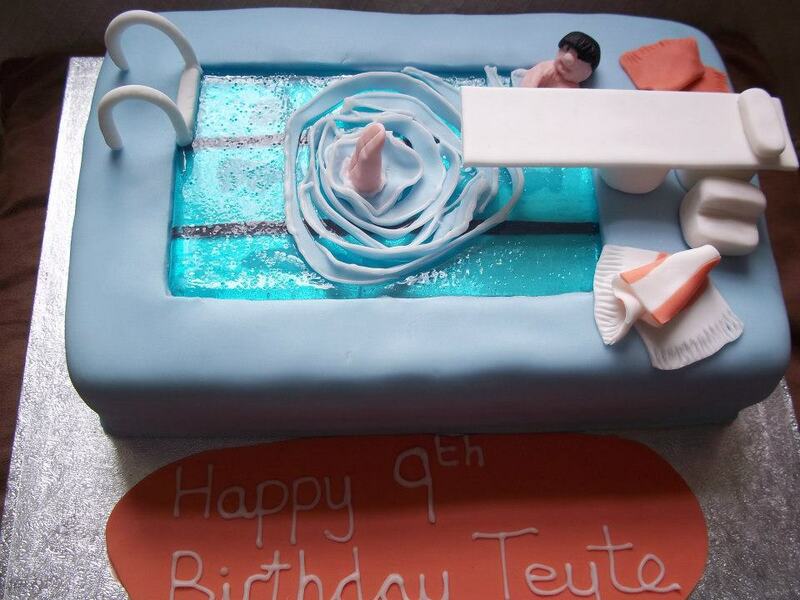 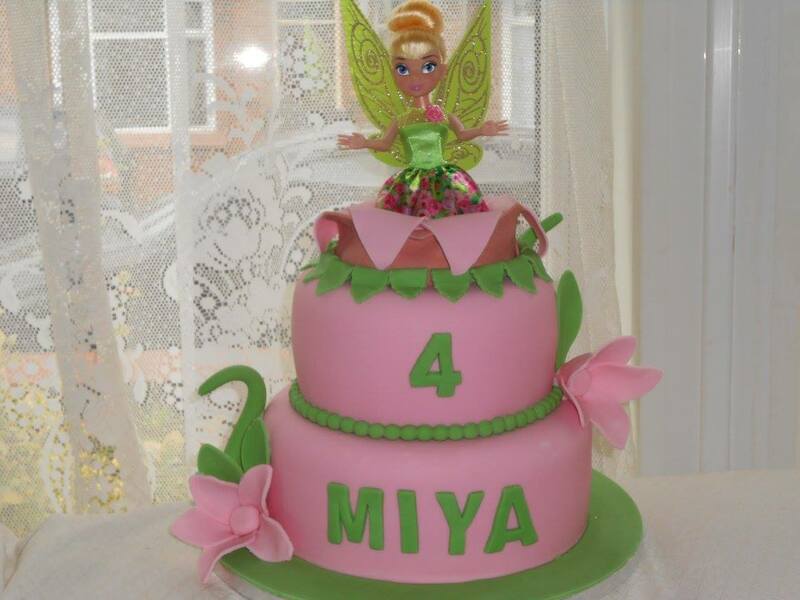 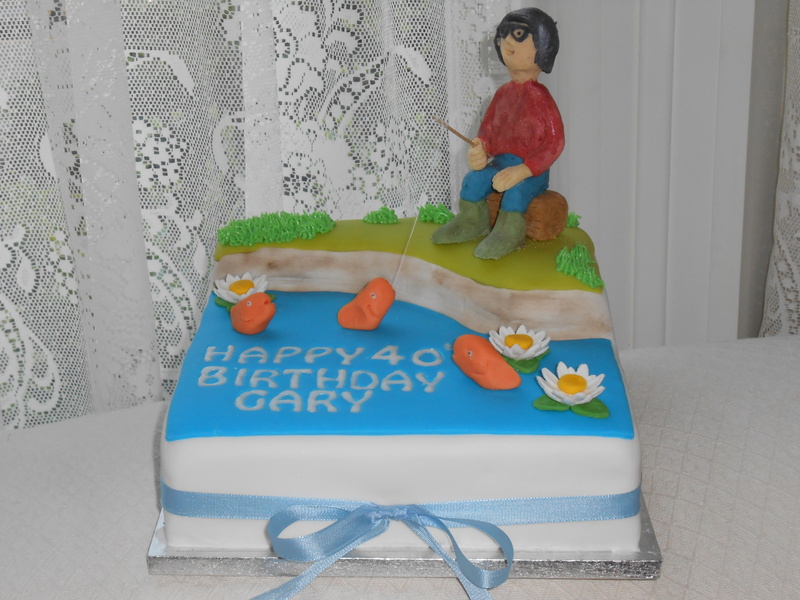 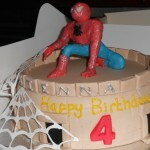 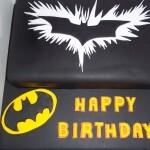 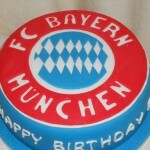 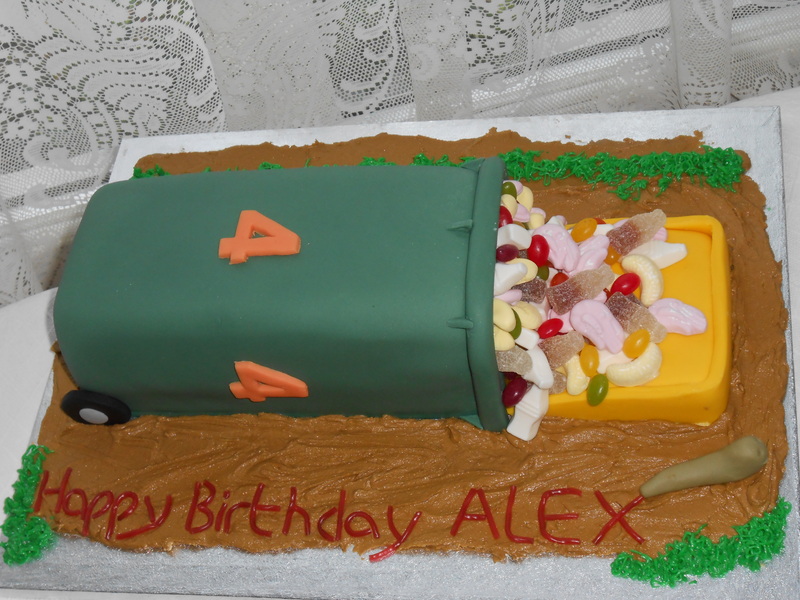 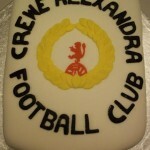 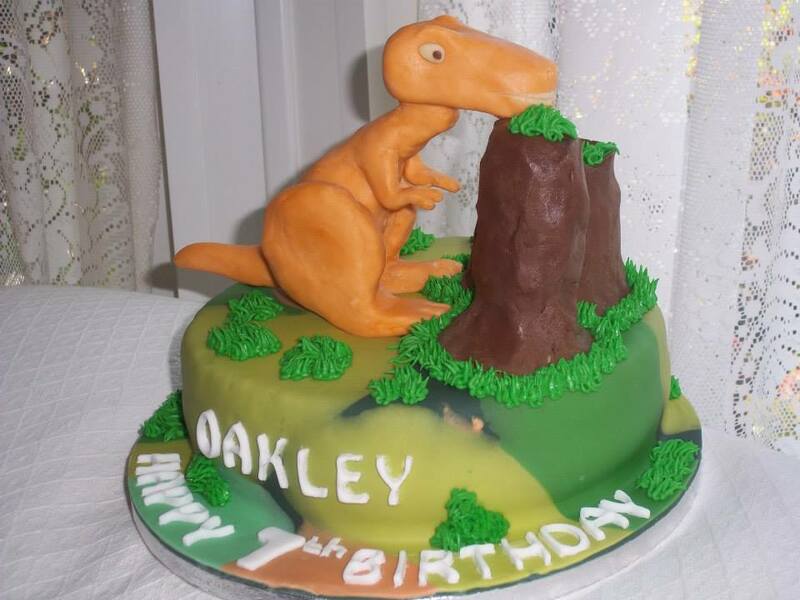 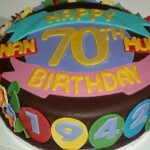 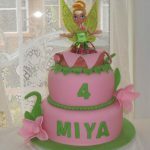 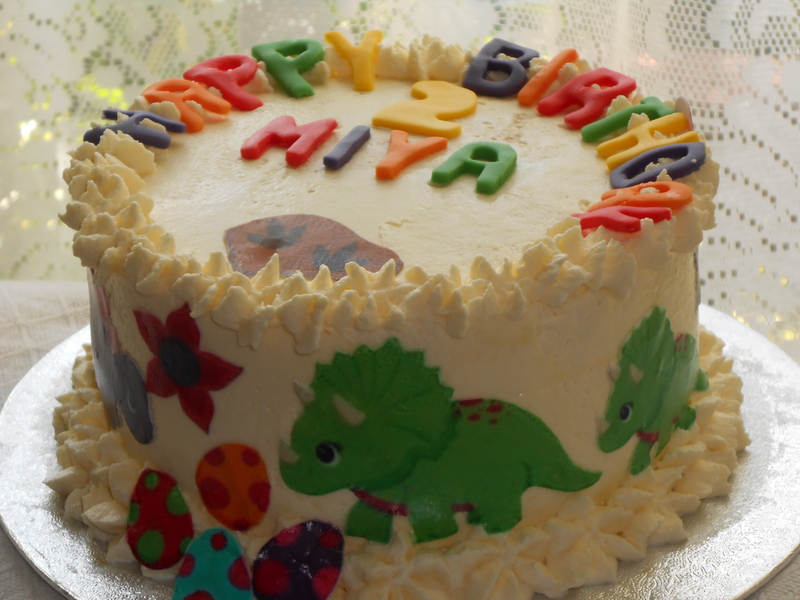 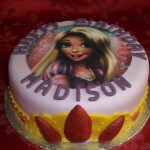 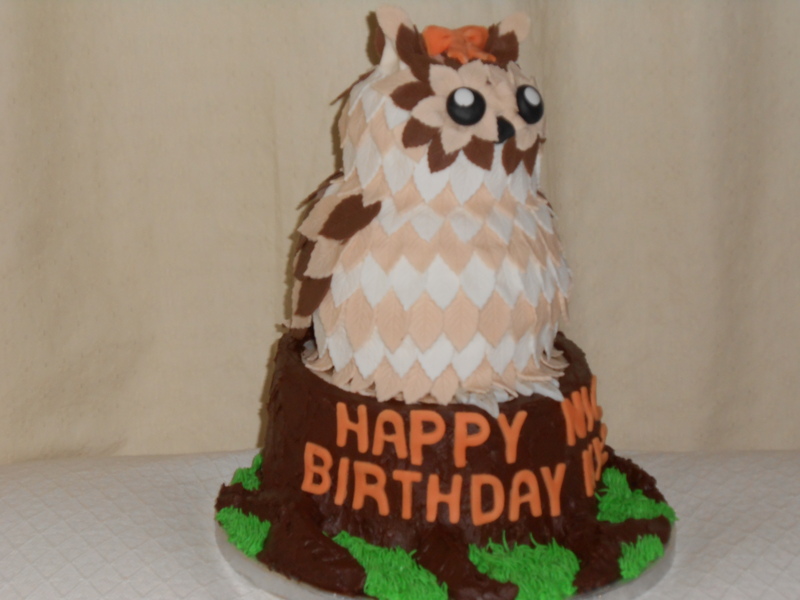 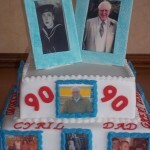 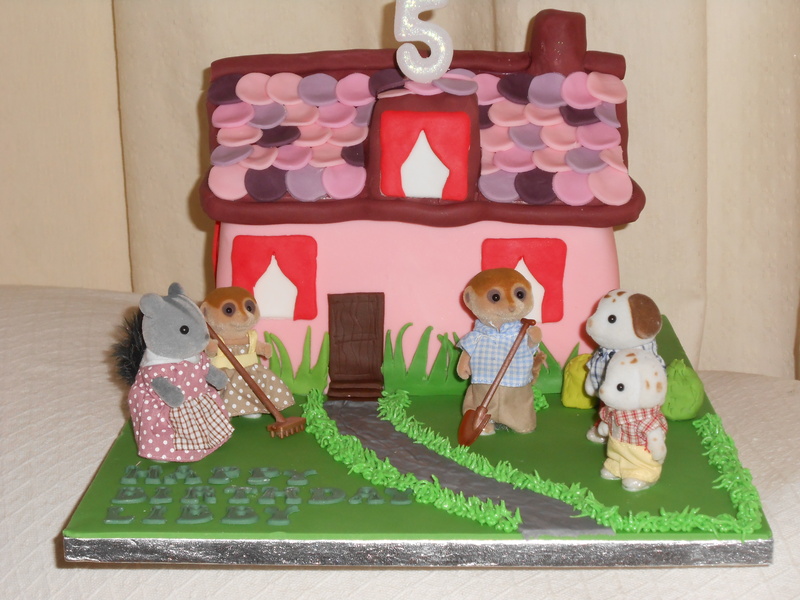 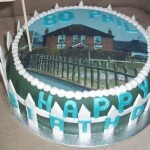 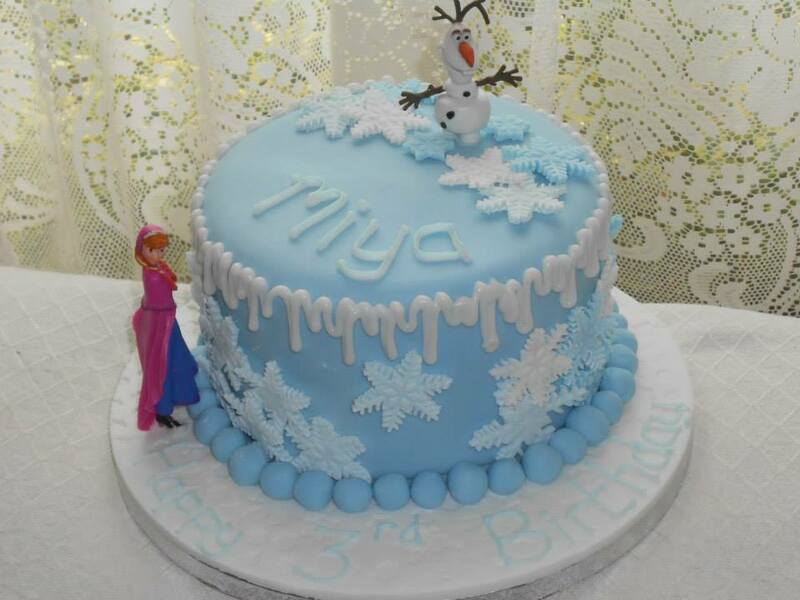 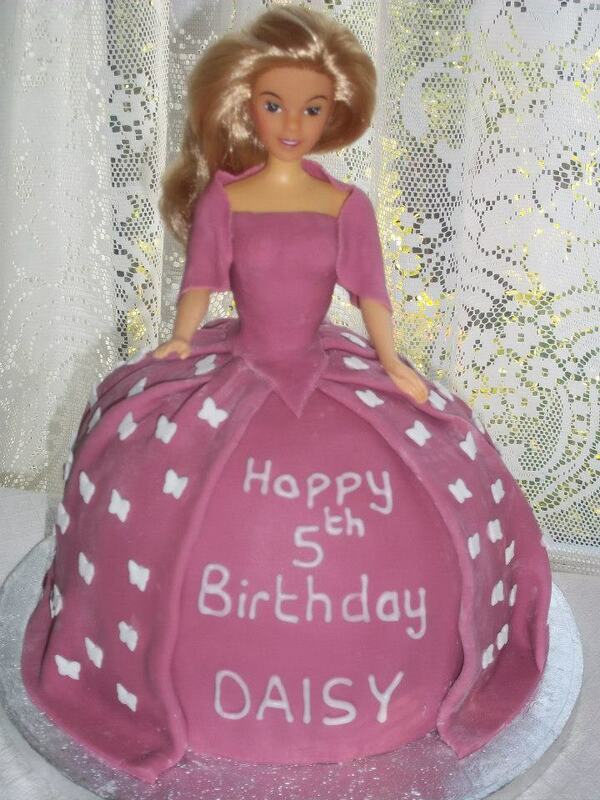 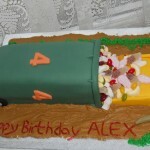 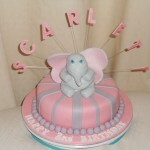 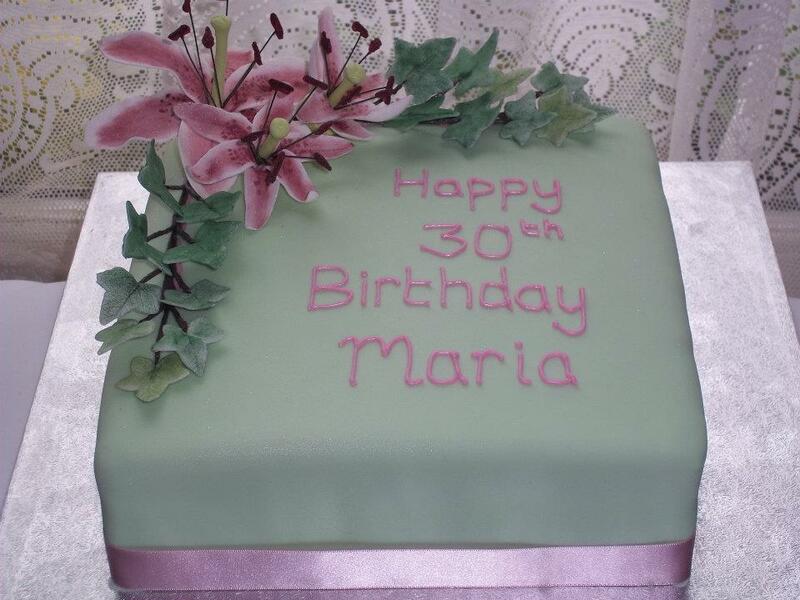 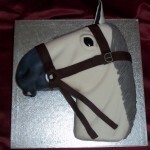 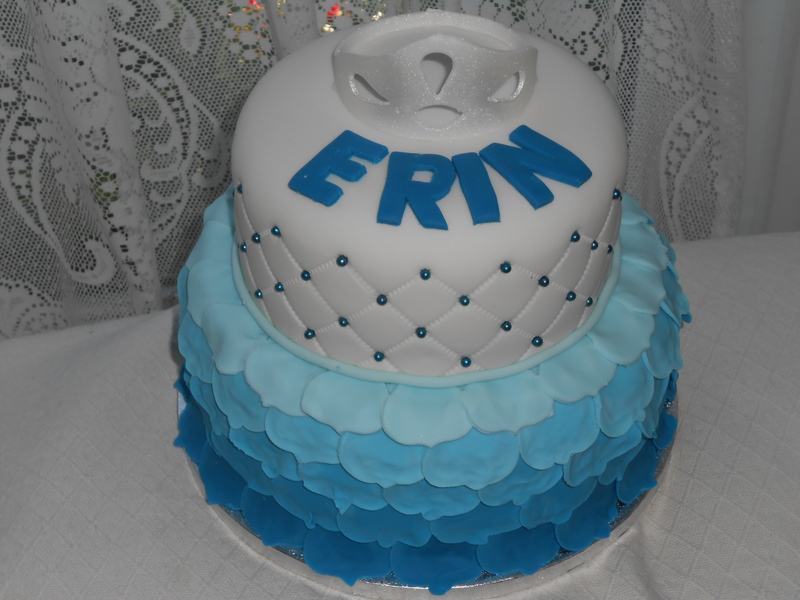 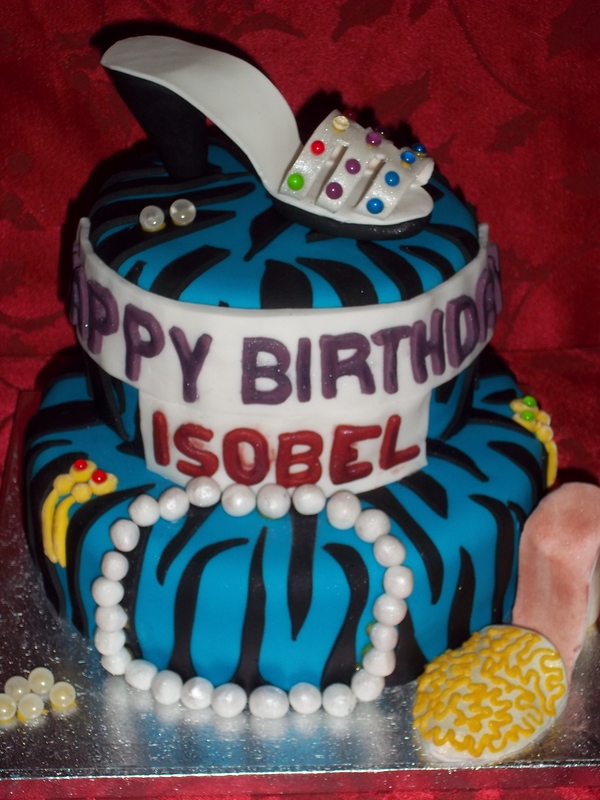 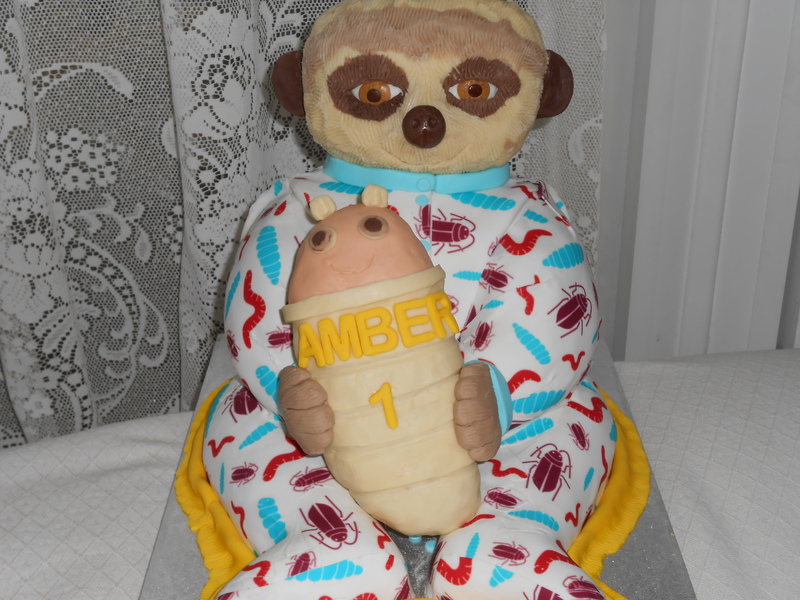 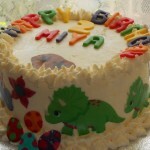 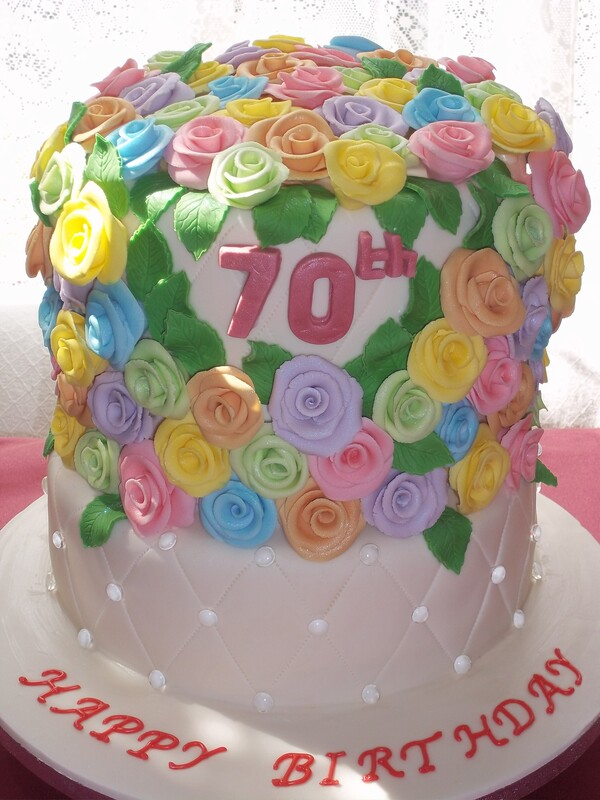 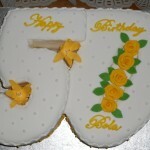 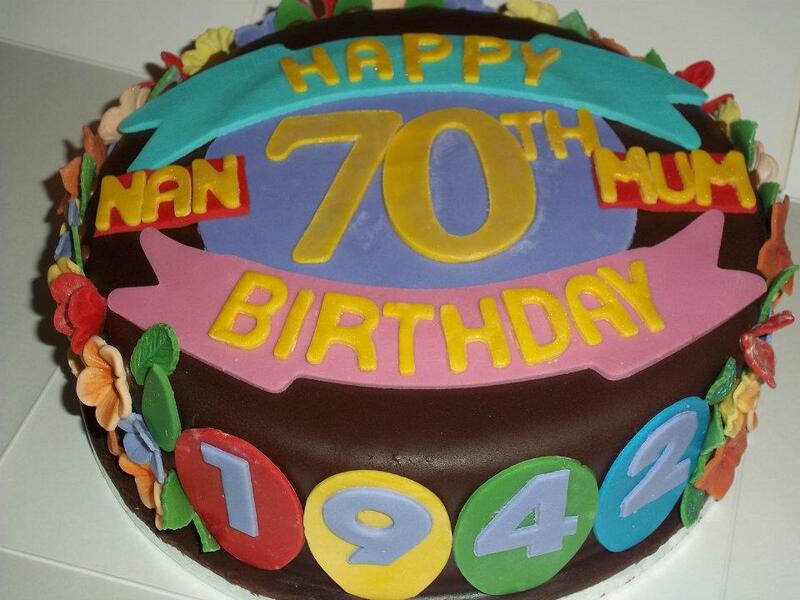 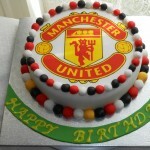 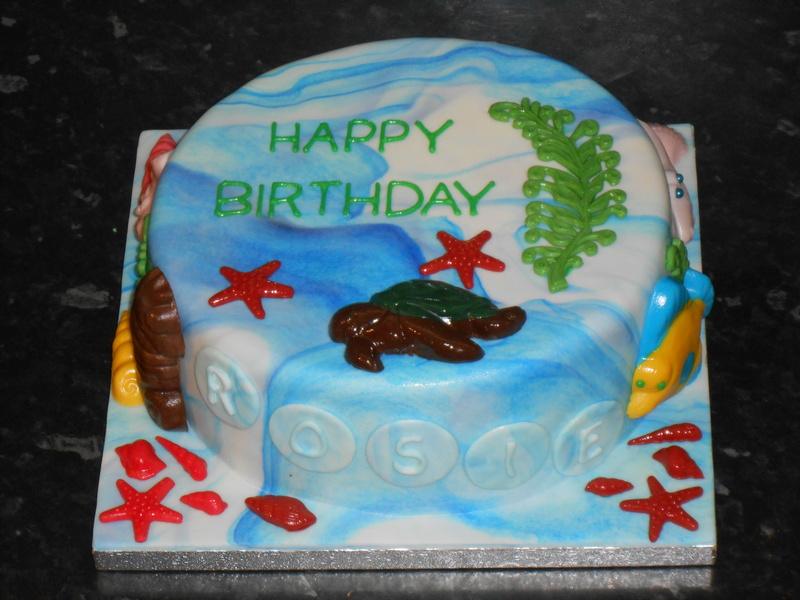 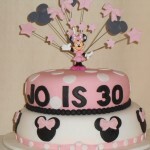 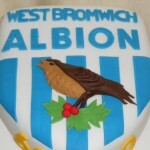 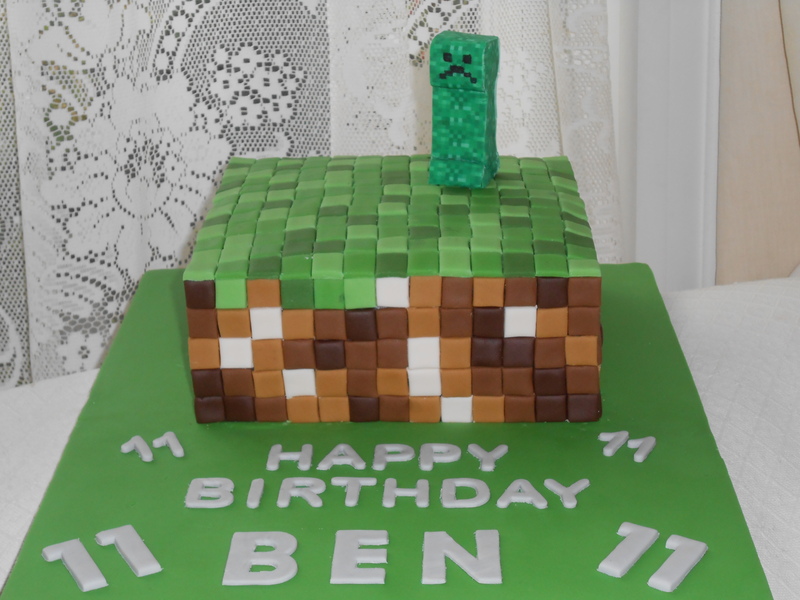 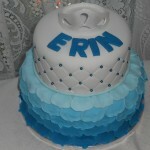 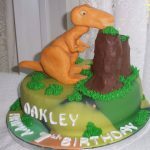 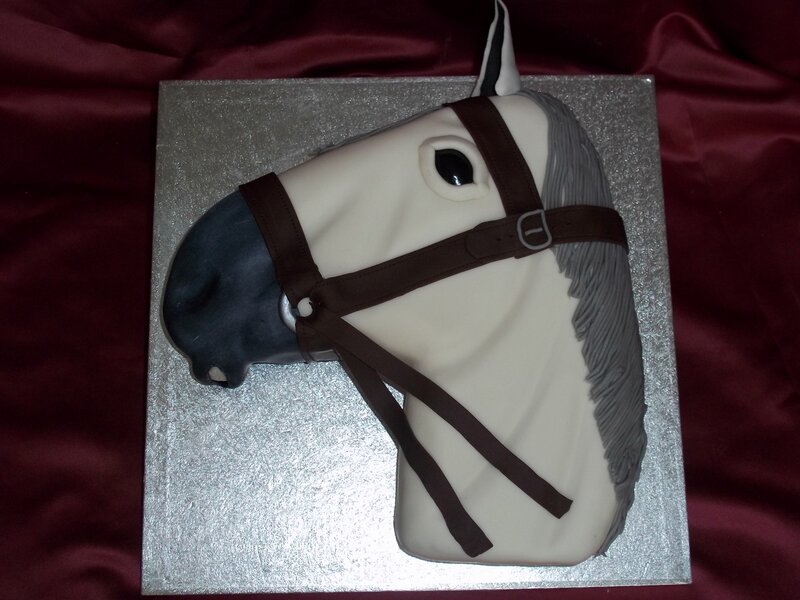 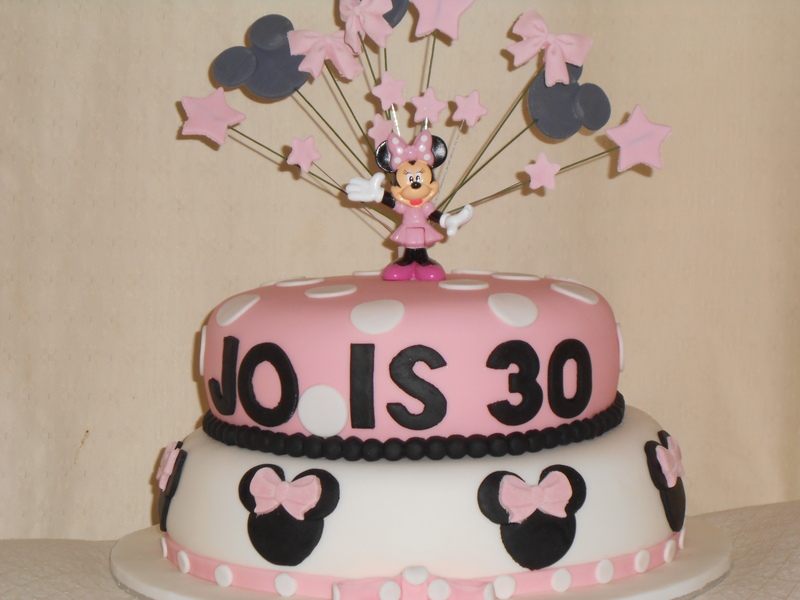 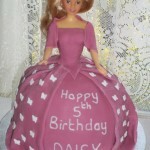 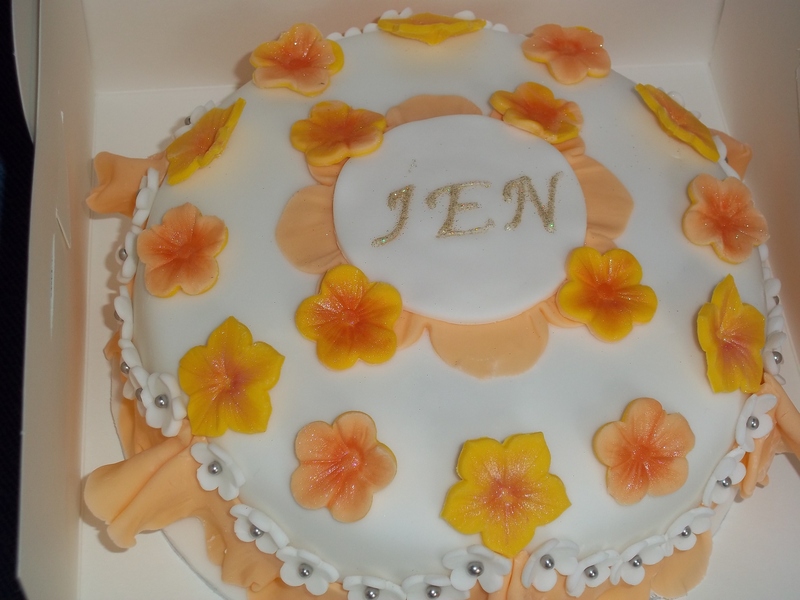 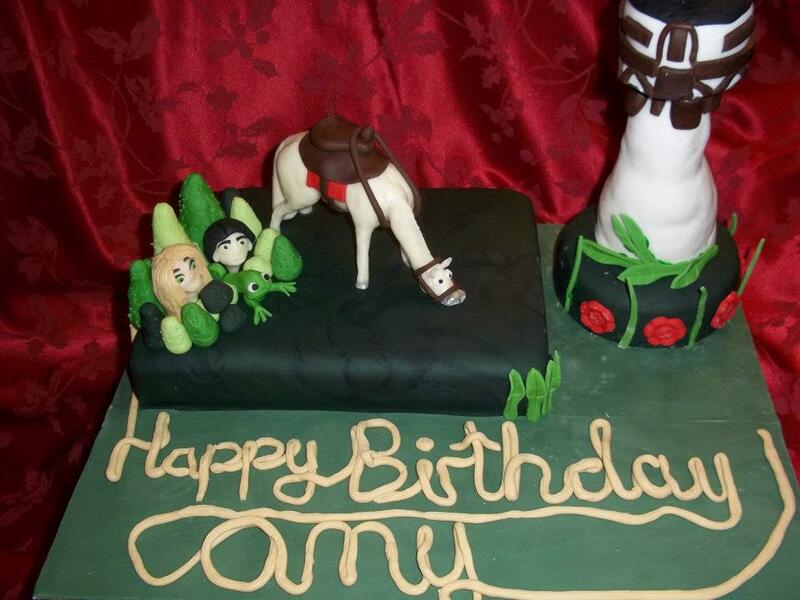 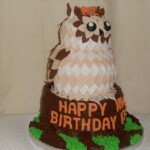 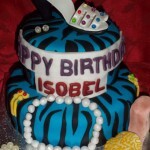 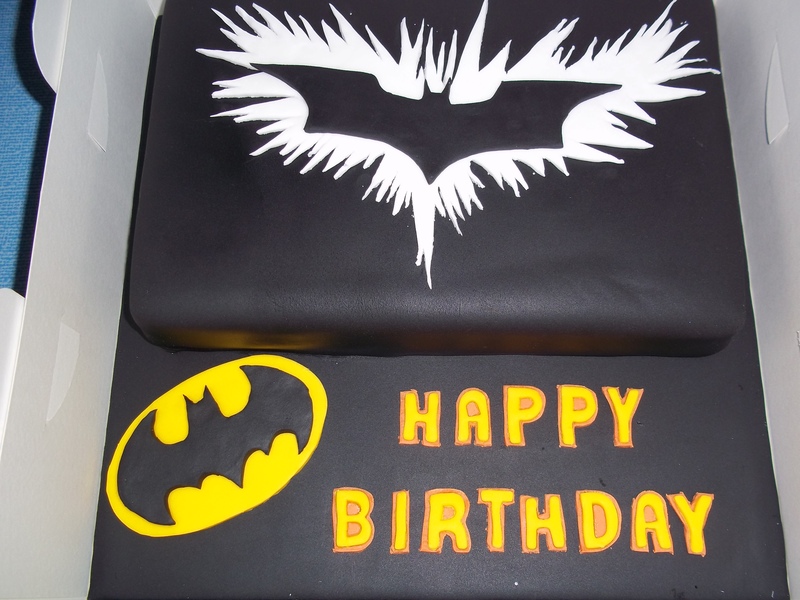 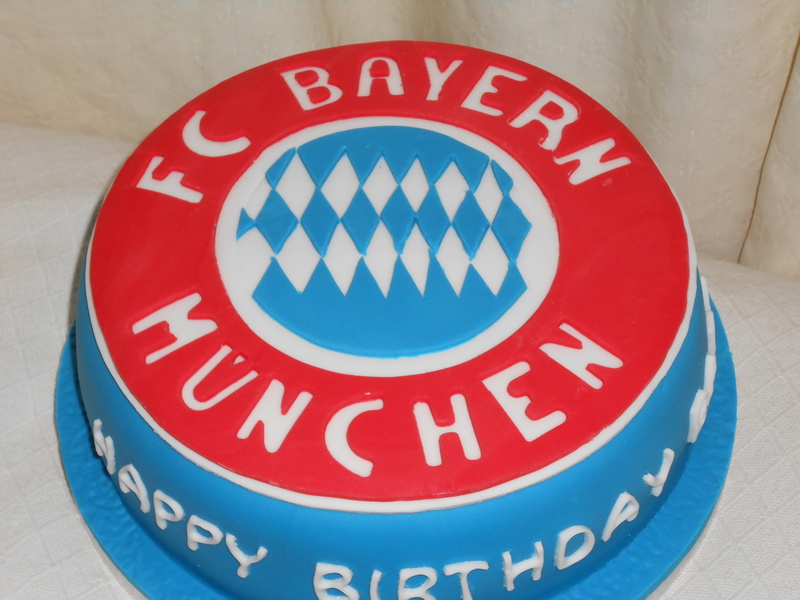 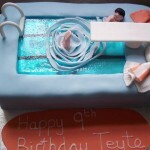 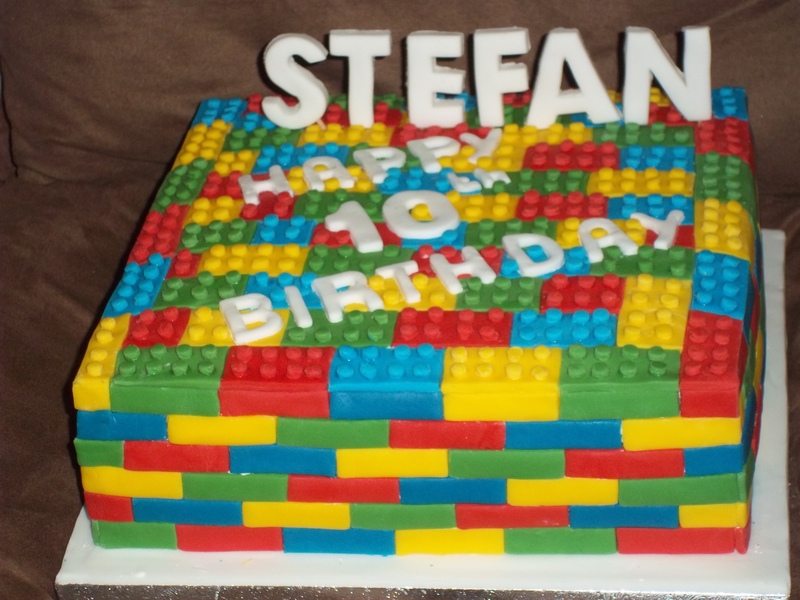 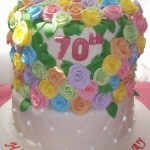 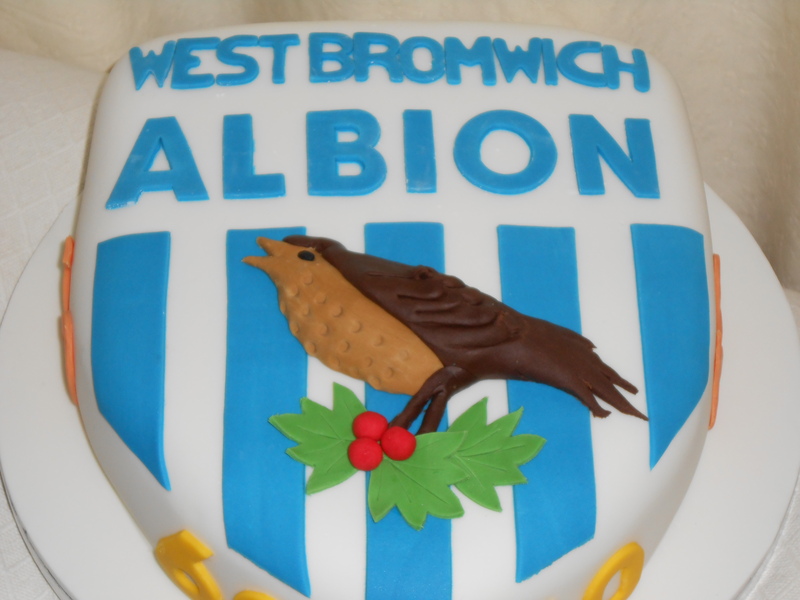 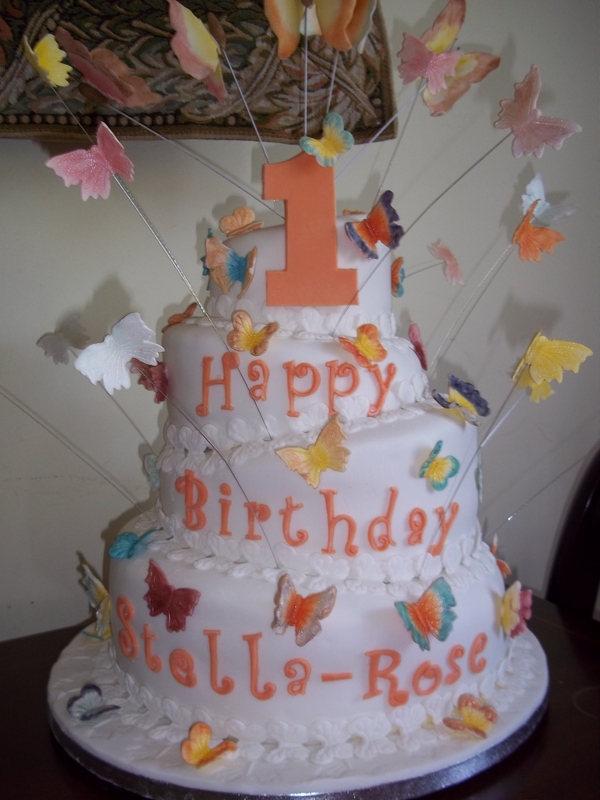 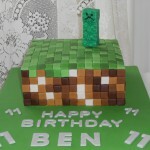 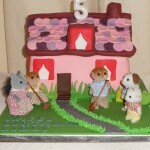 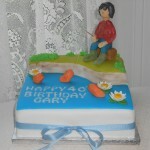 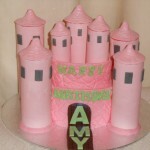 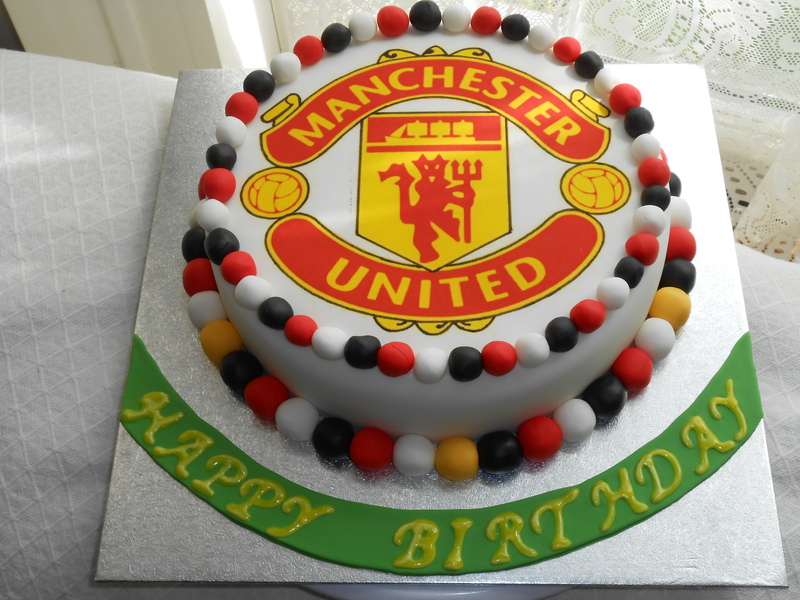 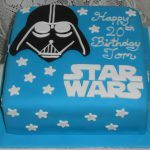 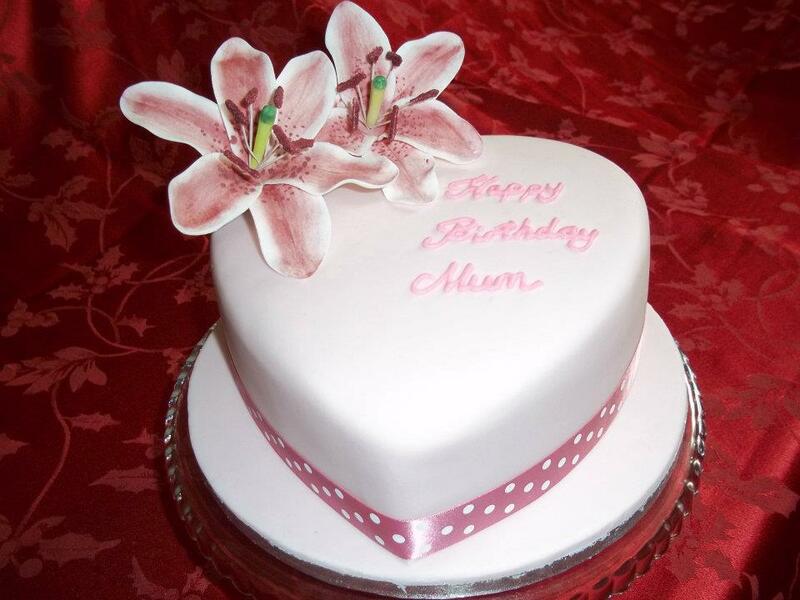 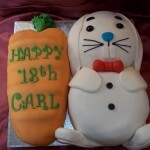 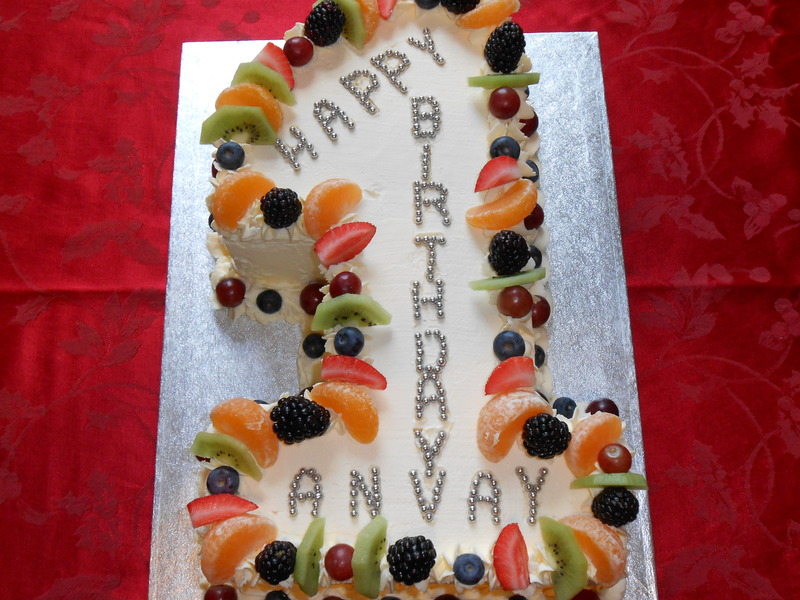 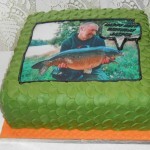 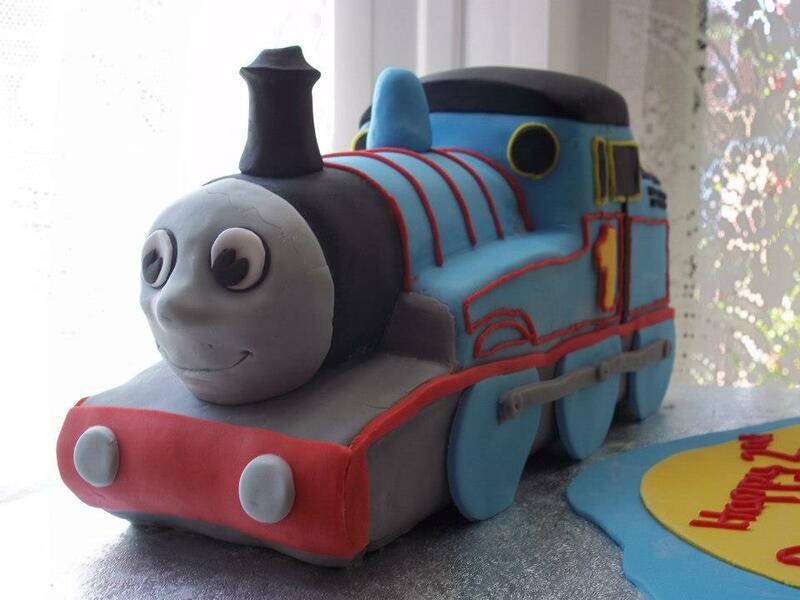 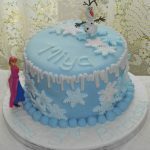 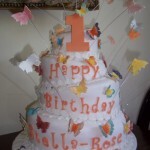 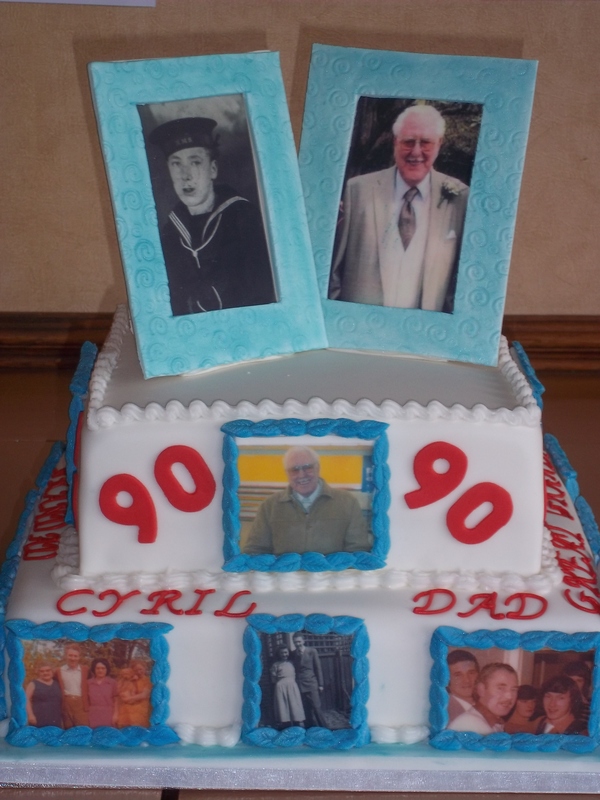 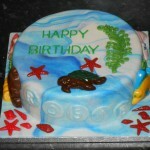 All of our hand created birthday cakes are decorated to your requirements. 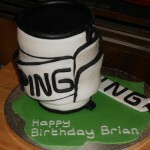 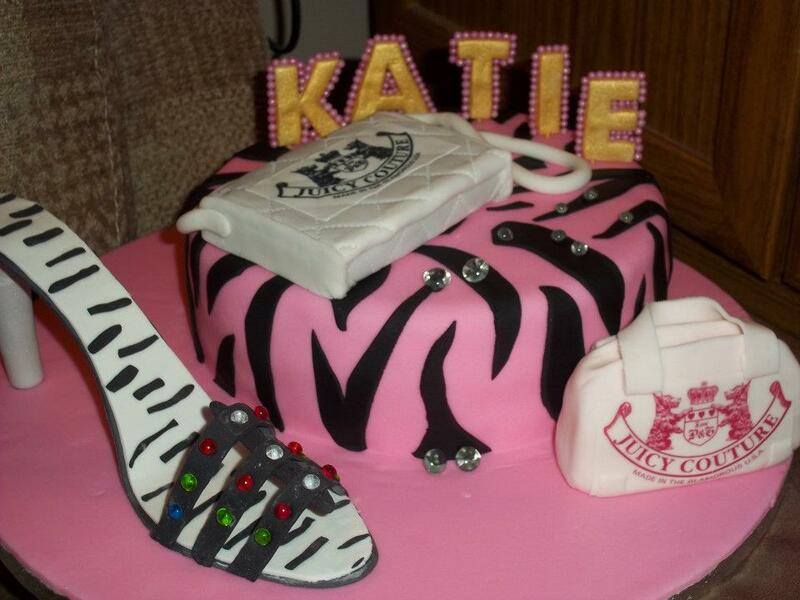 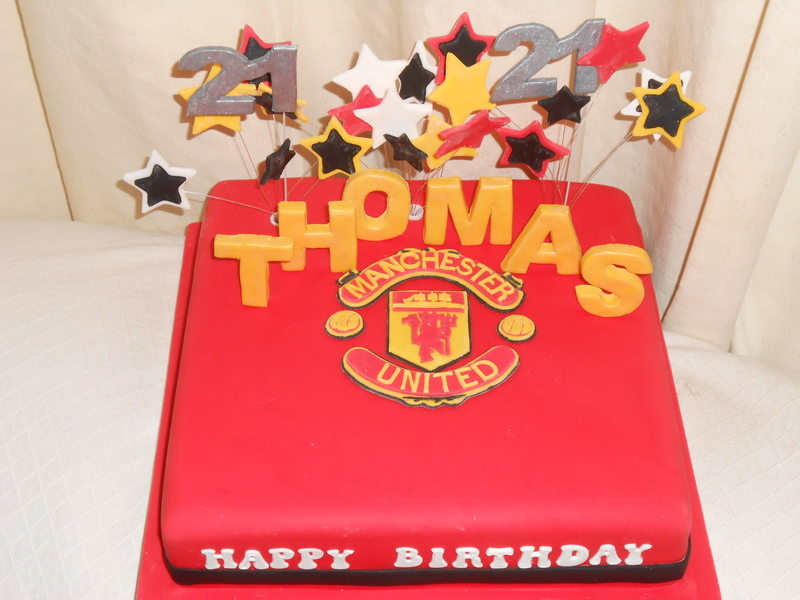 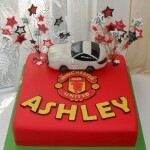 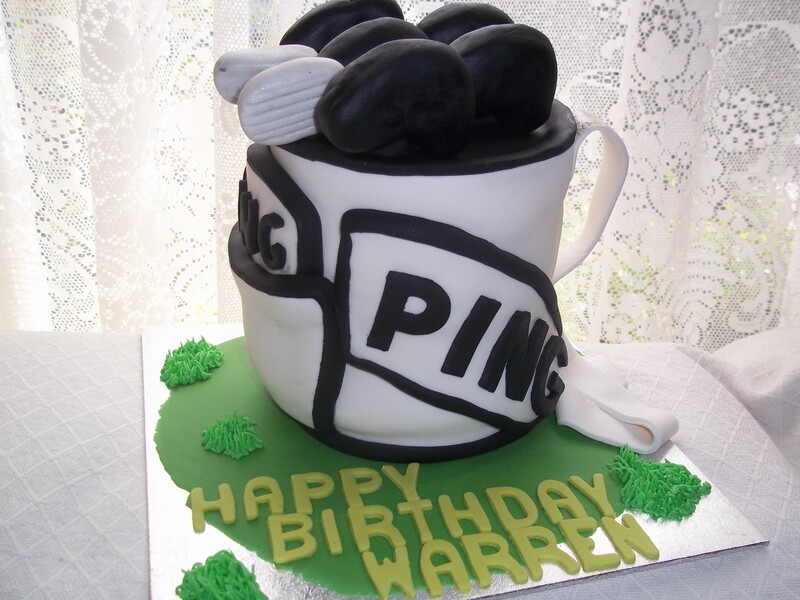 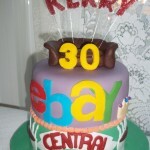 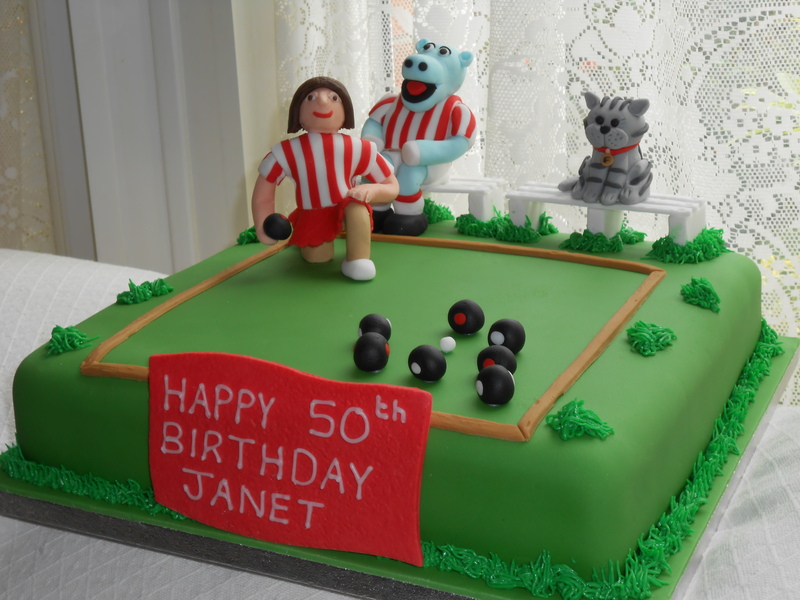 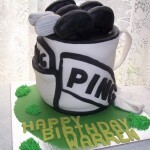 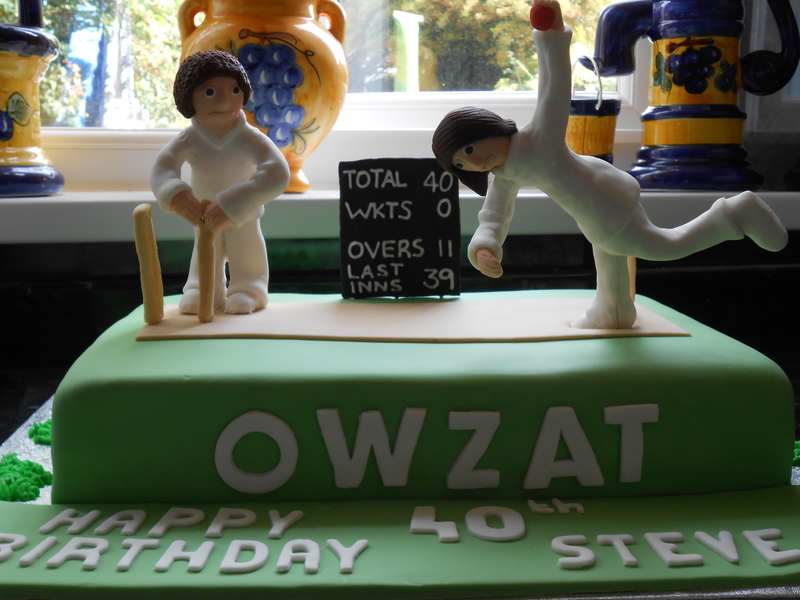 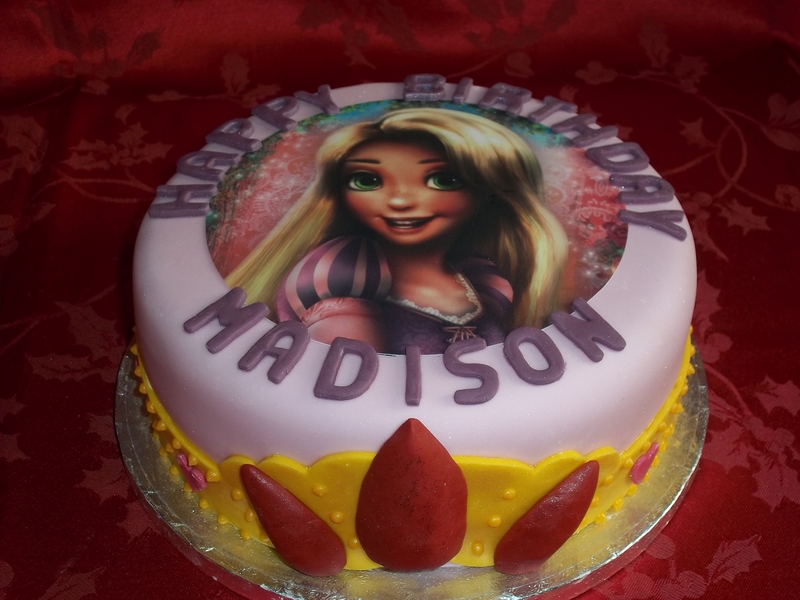 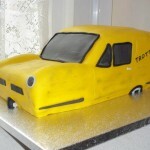 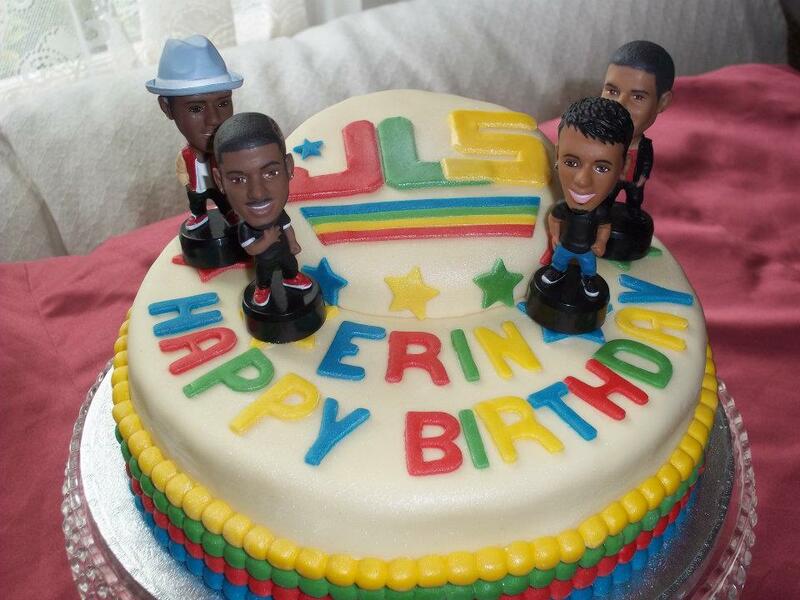 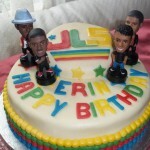 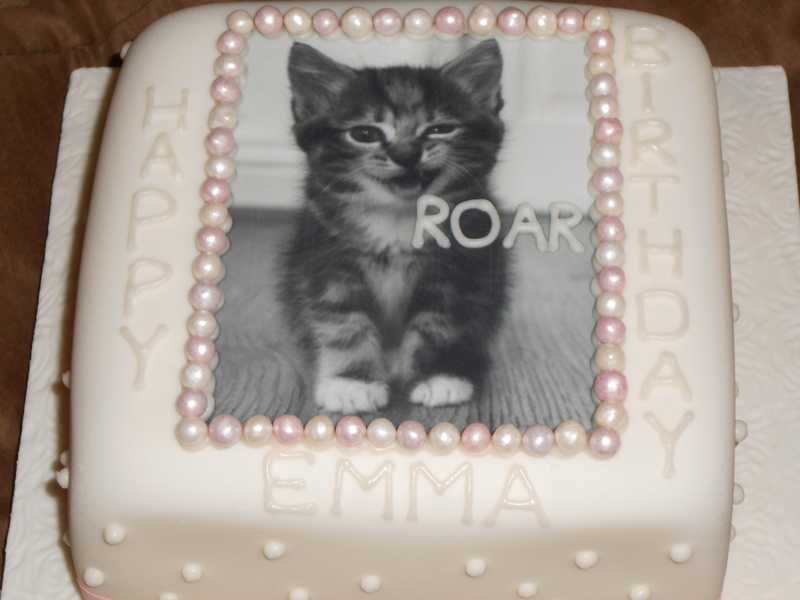 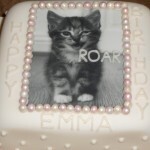 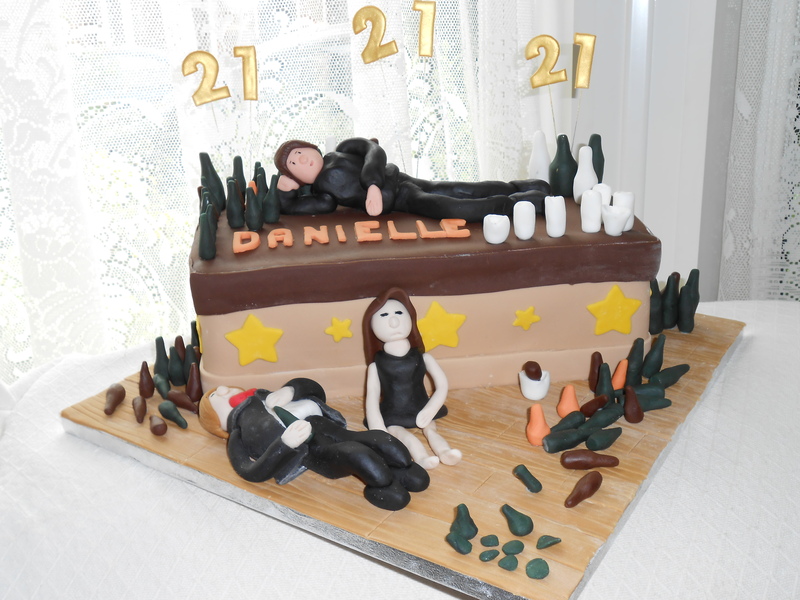 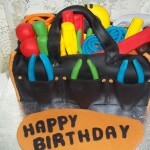 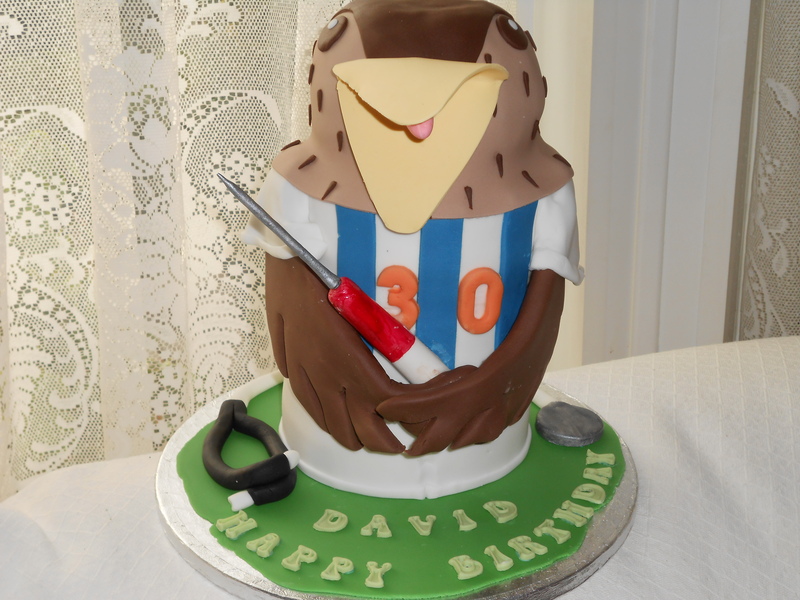 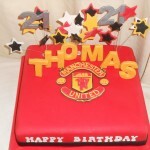 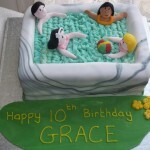 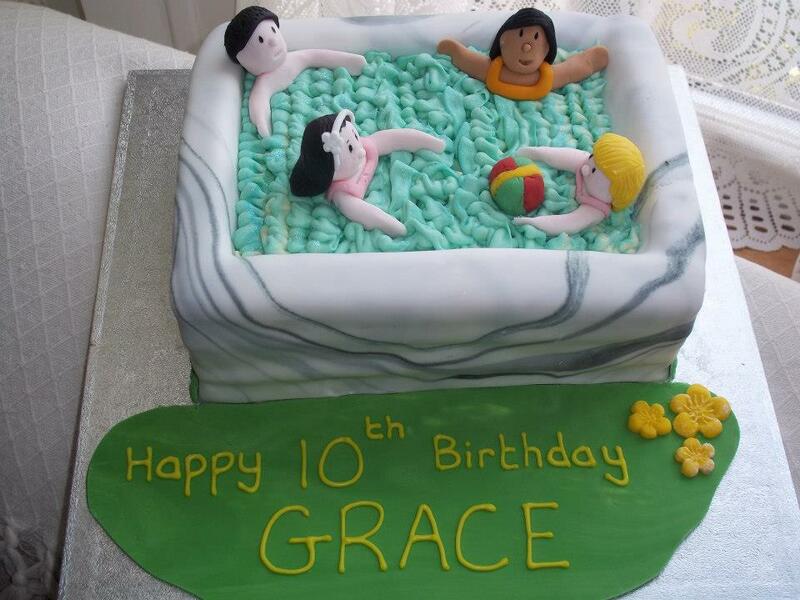 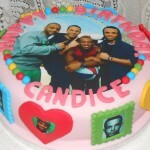 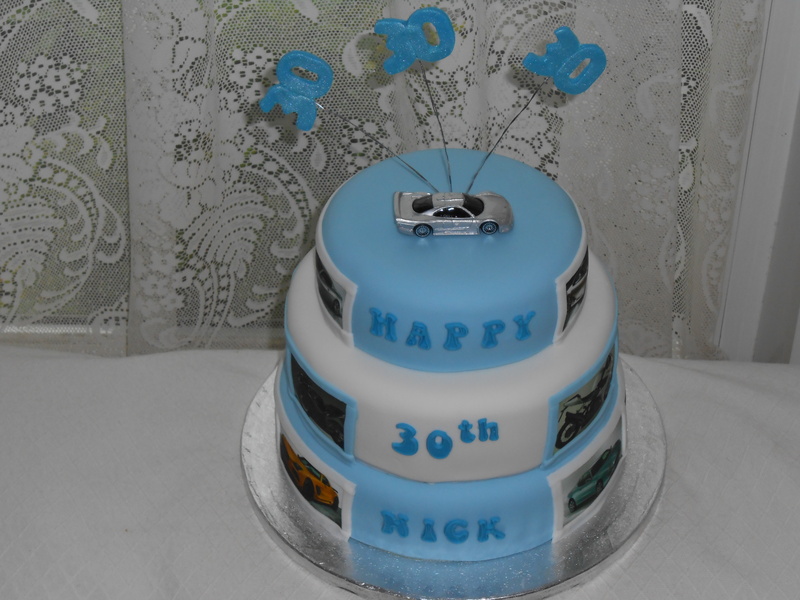 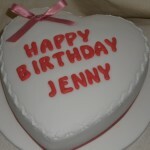 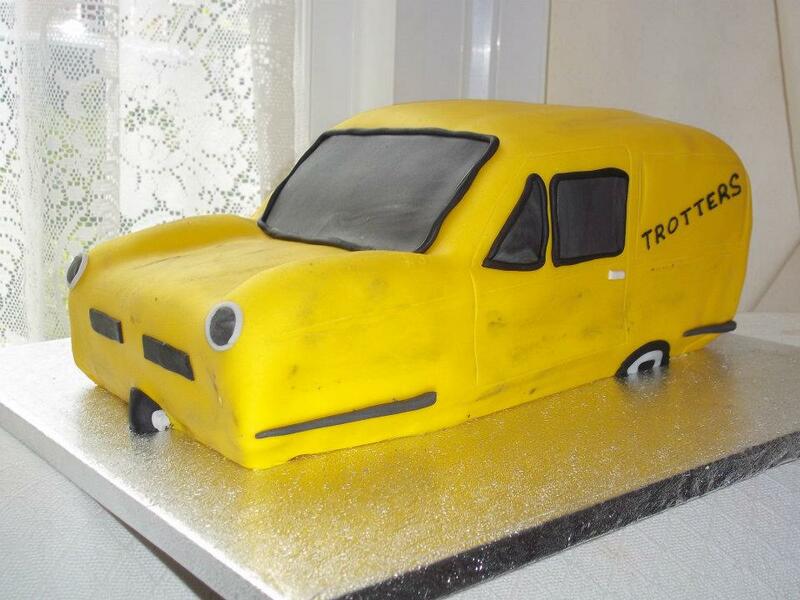 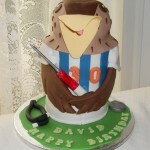 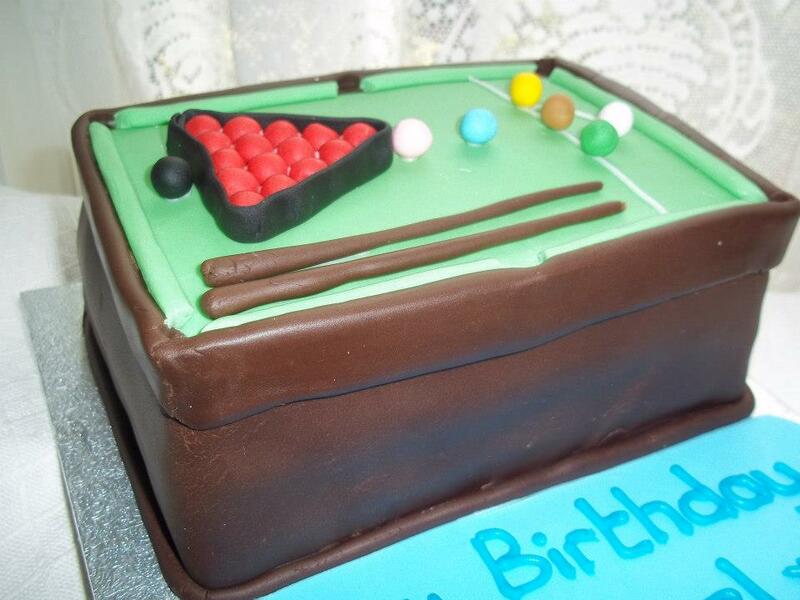 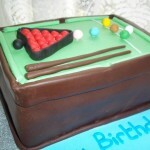 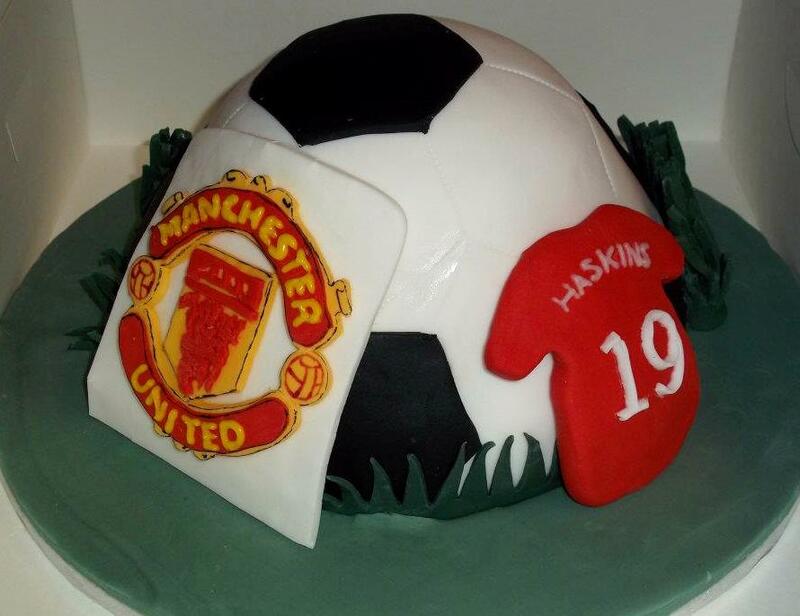 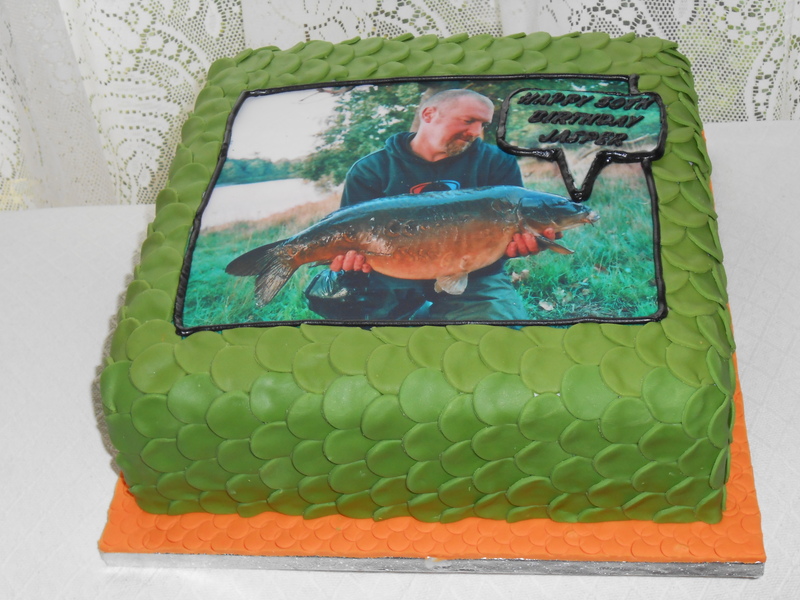 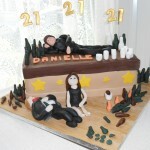 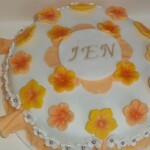 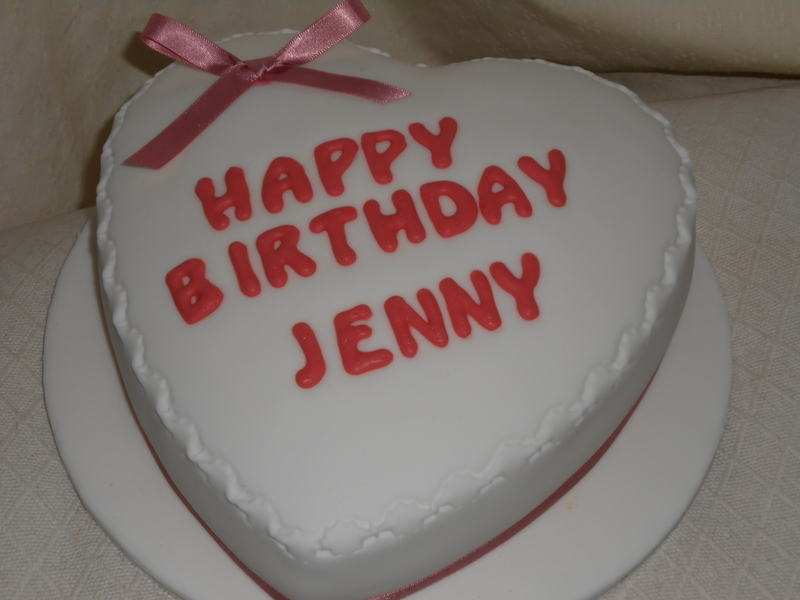 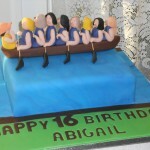 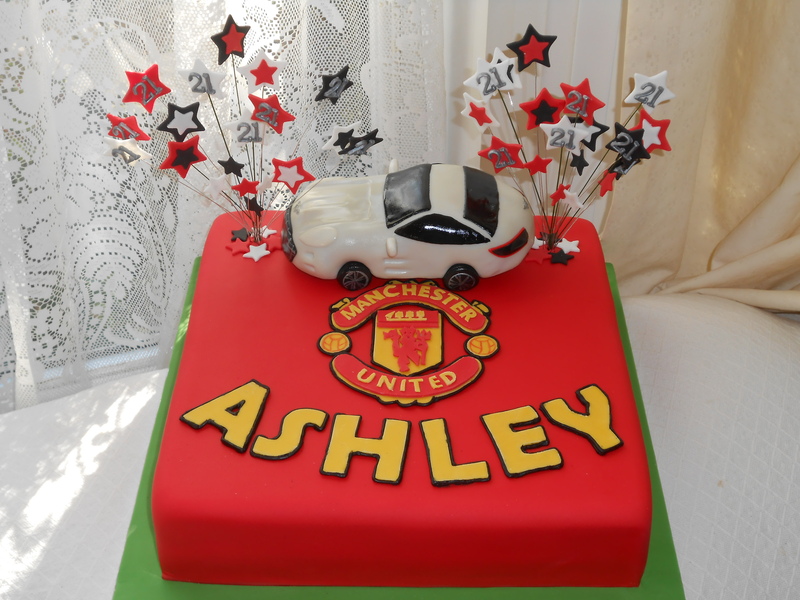 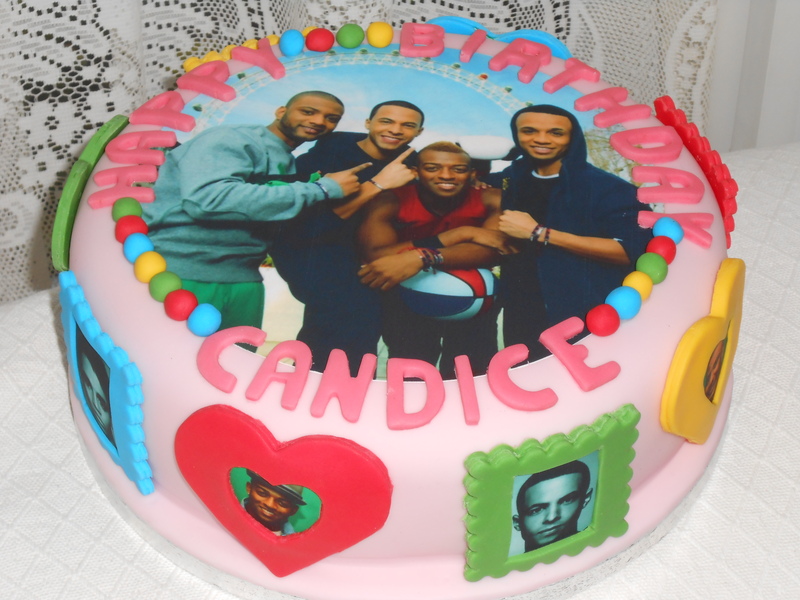 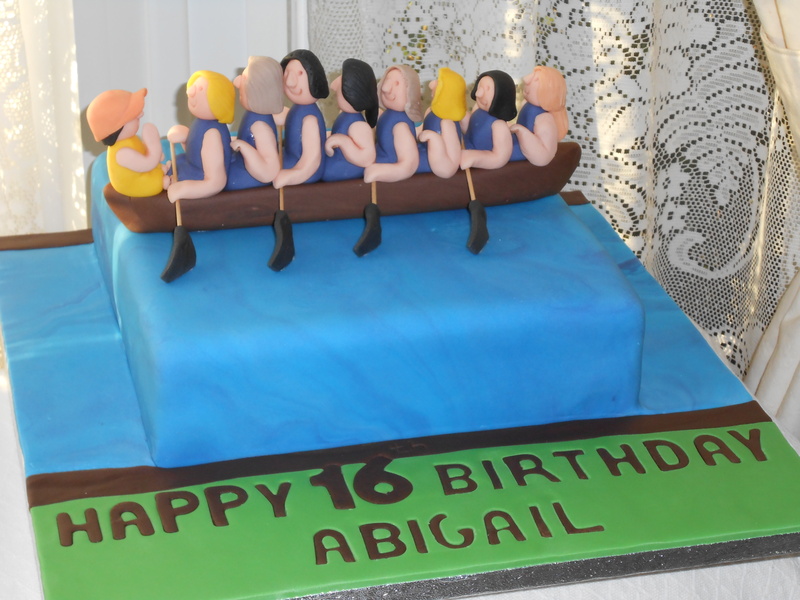 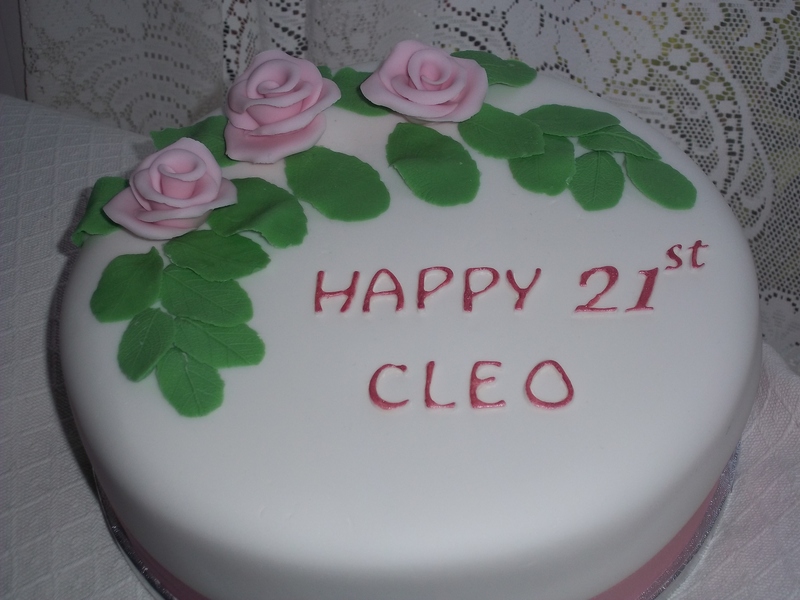 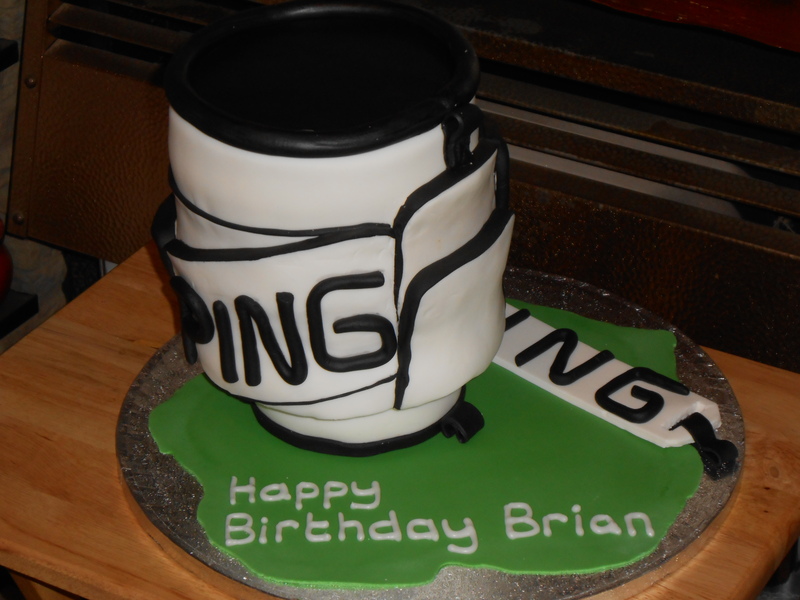 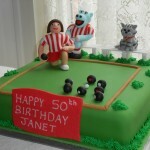 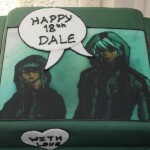 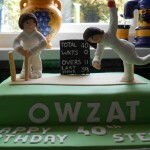 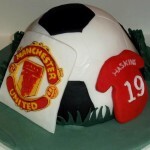 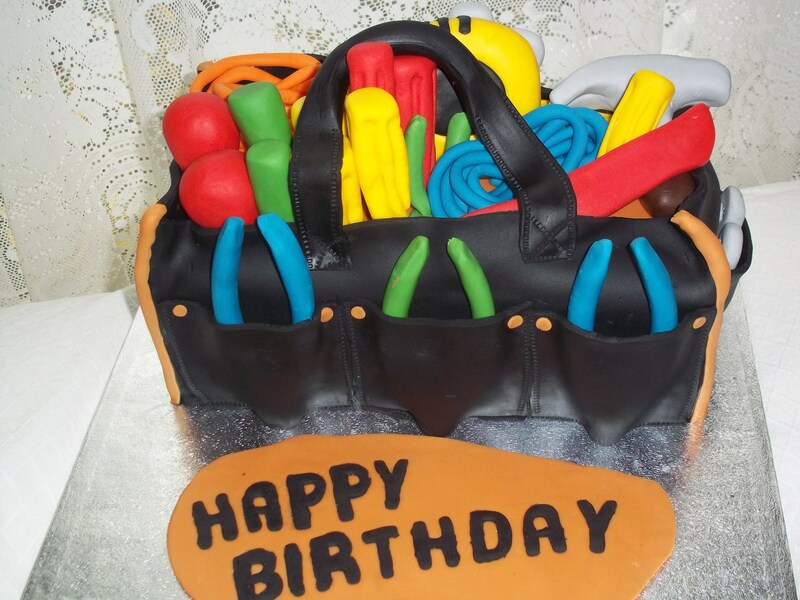 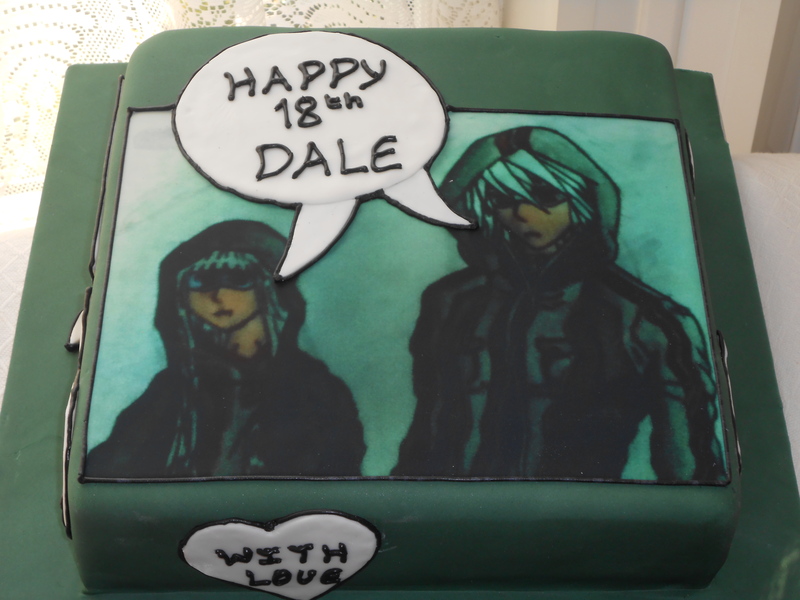 A custom made birthday cake is a great way to personalise a birthday party and treat that special someone. 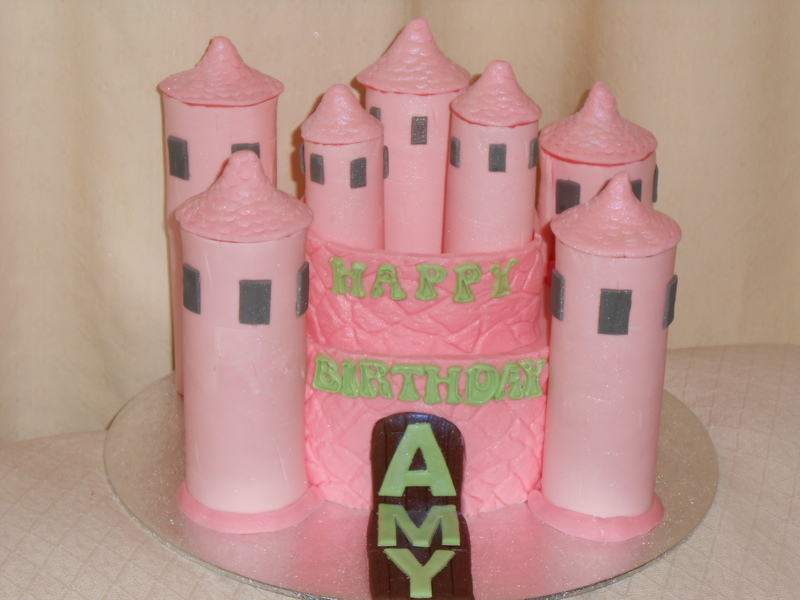 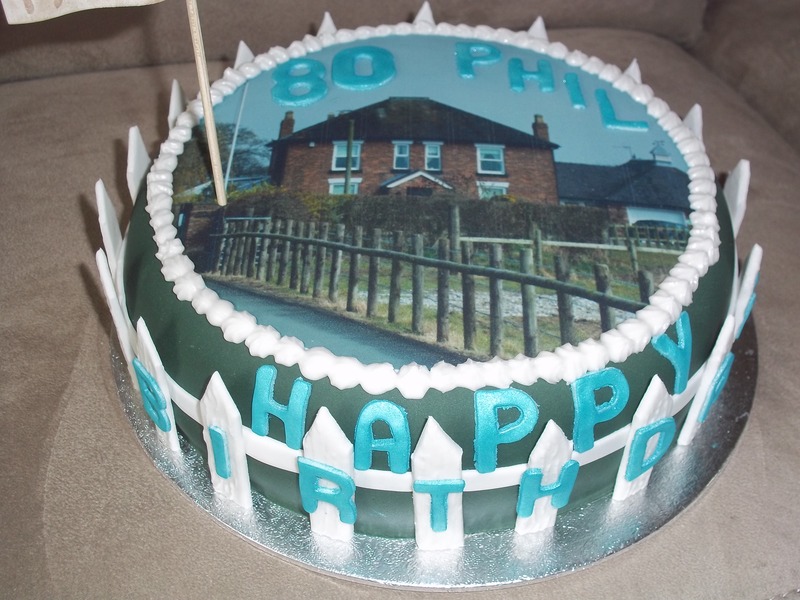 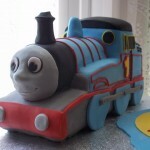 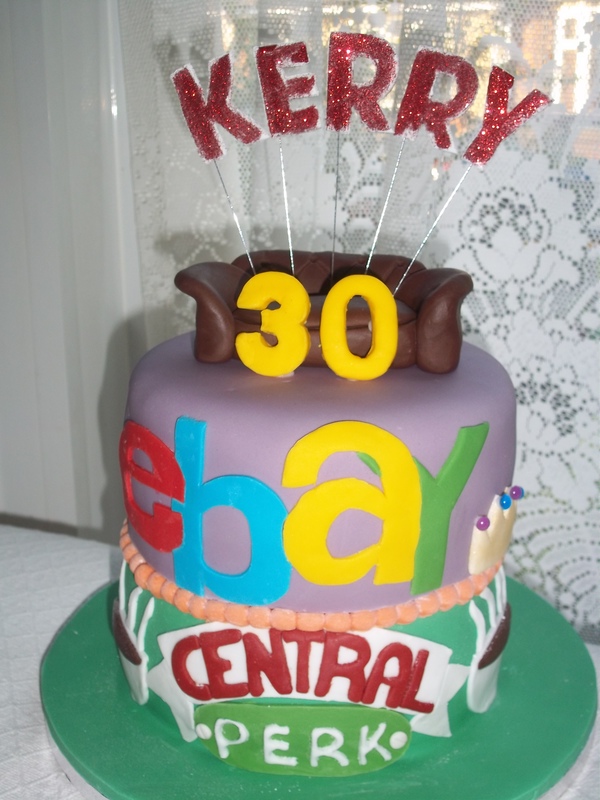 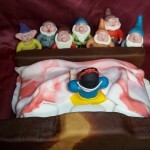 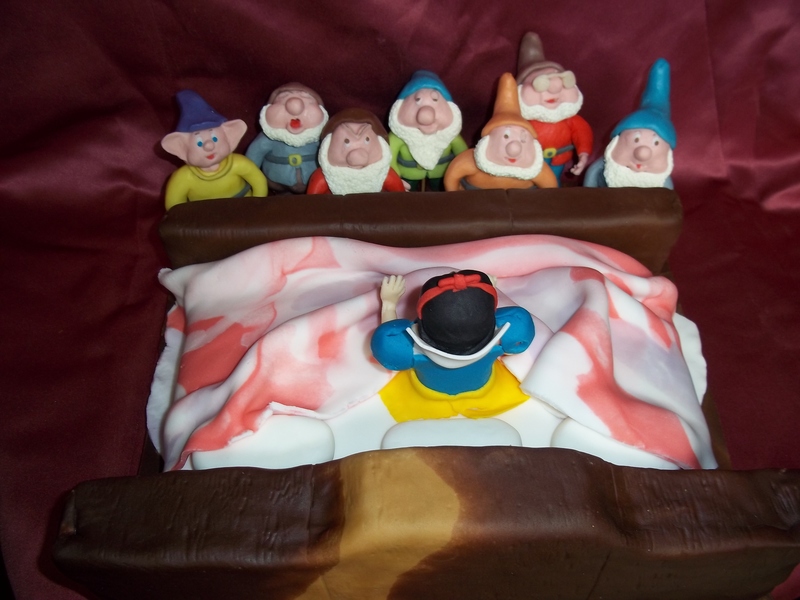 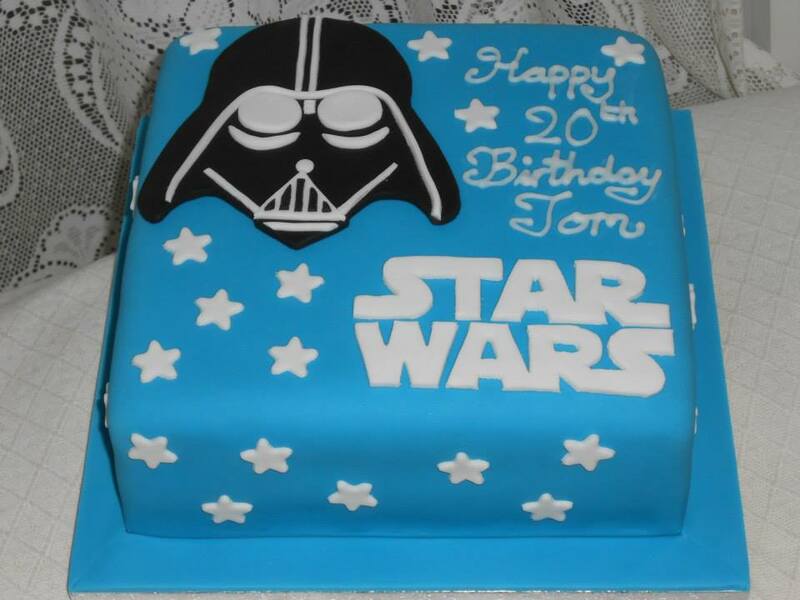 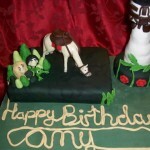 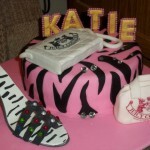 A single cake or several cupcakes can be created to suit any theme or hobby.